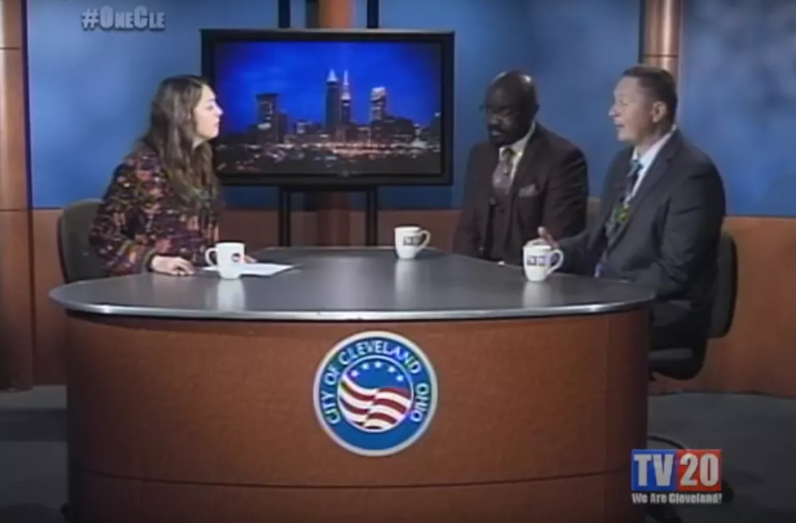 In this episode of Community Spotlight, TV20 host Leah Haslage sat down with Director of City Planning for the City of Cleveland, Freddie Collier and Supervisory Partner Specialist U.S. Department of Commerce- Bureau of Census, Philadelphia Census Bureau, Steve Shope to discuss the 2020 United States Census. Every 10 years, the United States Census Bureau produces an updated version of the United States Census, a comprehensive collection of age, race, population, and numerous other demographic measurements through the United States; but before that information is compiled, thousands of enumerators and millions of census forms are sent out to the residents of the country to collect said information. While the primary reason for the US Census is to collect population statistics in order to determine how many seats each State gets in the U.S. House of Representatives, it has since become a integral part of determining how federal funding is distributed across the 50 States. In addition, smaller municipalities, such as Cleveland, can use the collected data in order to create more representational plans for their communities. While Census Day isn’t until April 1st, 2020, residents may have already received a census form in the mail. These can be filled out and sent back via the mail, or can be filled out electronically or over the phone. 1800-923-8282 or visit the 2020 Census website, https://2020census.gov/en, with more than 20 languages planned to be supported.